Following its recent 20th anniversary, JOLLY Food Line, the first owned brand of Fly Ace Corporation, has succeeded in dominating the local market for its two variants -- JOLLY Mushrooms and JOLLY Corn. In the consumer panel study by Kantar World from February 2016 to January 2017, JOLLY Mushrooms and JOLLYCorn dominated in the canned food categories, both earning the No. 1 spot in terms of value and volume shares. 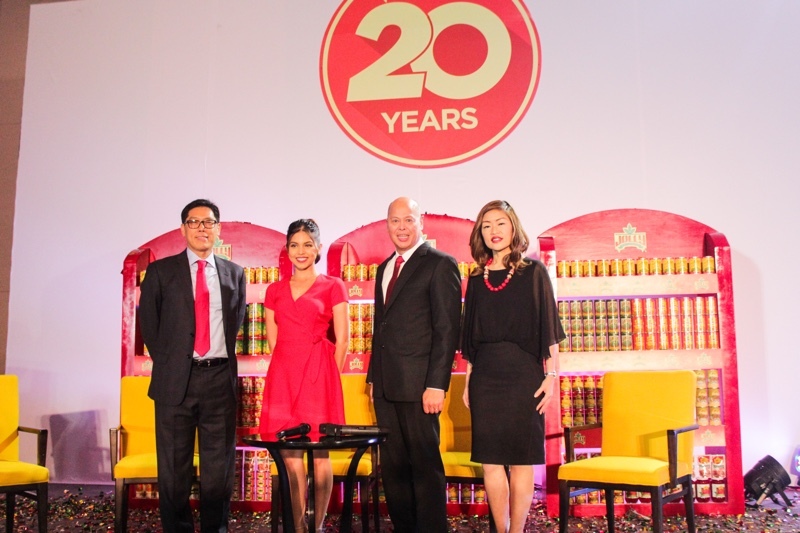 “Celebrating 20 years in the business is indeed a remarkable milestone for the company as it has reasserted JOLLYand Fly Ace’s commitment to provide consumers with accessible and affordable premium-grade canned fruits and vegetables. Since its launch in 1997, we are proud that JOLLY has thrived to become a consistent market leader, the top-of-mind choice among Filipino households,” she said.